The Womenâ€™s Harrington jacket by Vulpine combines a sleek design with fantastic technology at a great price point which all riders can appreciate. 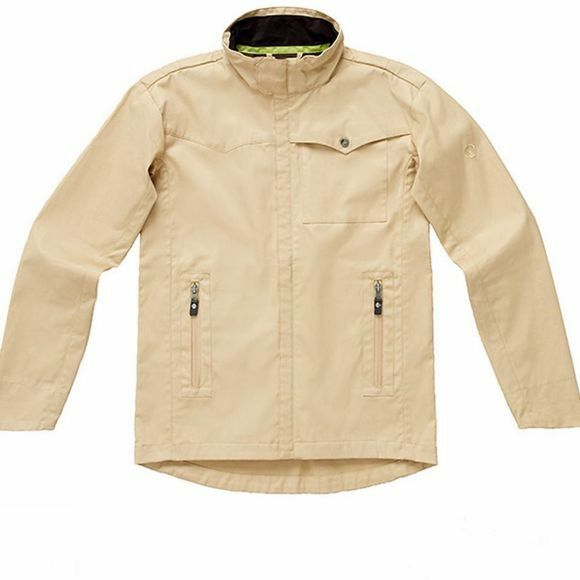 The jacket is perfectly suited to long rides around the country-side as well as nights out on the town. Using Epic Cotton the Harrington is water resistant, tough and breathable making it a highly versatile jacket that will keep you warm on the roads whilst turning heads around town.